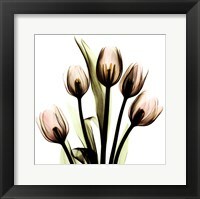 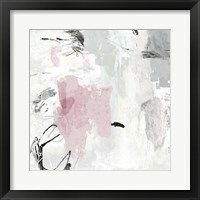 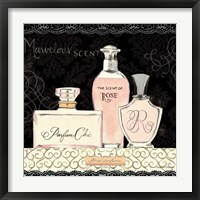 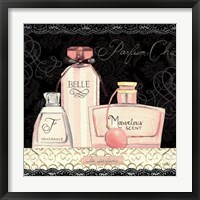 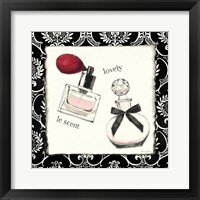 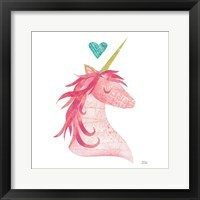 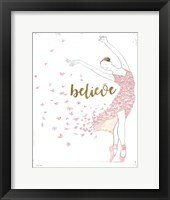 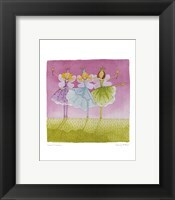 Framed baby pink artfeatures artwork that include a soft-like color variation of pink. 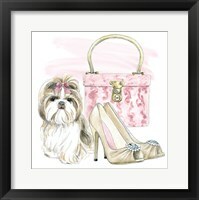 Baby pink can be considered light pink or soft pink, the variations that are commonly associated with baby girls or your county fair favorite cotton candy. 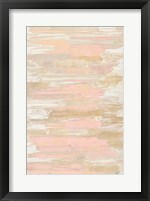 The color is known for bringing out a feeling of relaxation because it is not too bright to look at and not too bold to take over if hung on a wall with artwork featuring a contrasting color. 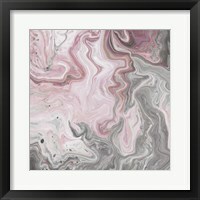 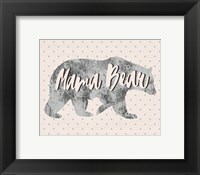 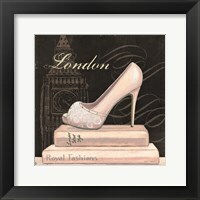 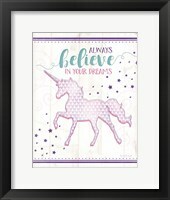 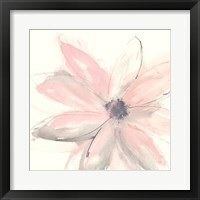 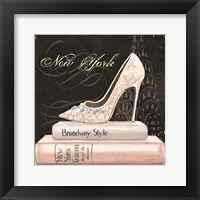 There are a wide range of artists who have contributed to framed baby pink wall art. 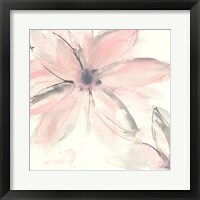 Although these artists come from various artistic backgrounds and practice different art techniques, somewhere in their artistic careers they decided to create a work of art that is heavy in baby pink coloration, and we are so fortunate to have these beautiful works of art. 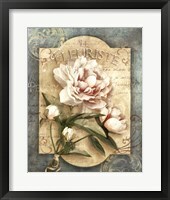 One of the contributing artist is Leonardo Da Vinci. 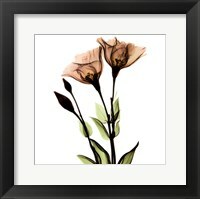 He is a very well-known artist who was skilled in a variety of different fields and happened to possess a keen talent for art. 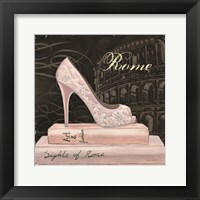 He is also the creator of famous sculptures and models. 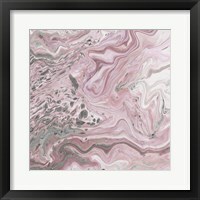 His artwork entitled Anatomical Drawing of hearts and blood vessels may come across as an educational piece, but his use of baby pink turns being educated into being inspired. 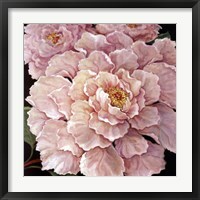 Today, Baby Pink art continues to grow on new artists and those who share in the love of the beautiful variation of pink. 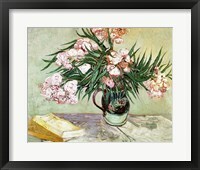 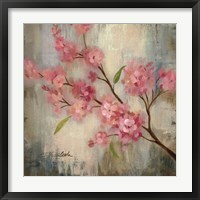 Baby pink is not just for babies anymore, and this style of art proves that baby pink is a soft color that people love.